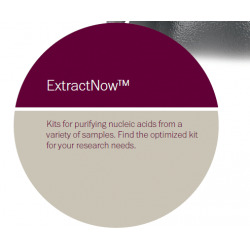 Size: 50preps Fearures and Benefits Pure DNA with new type silica-gel membrane. 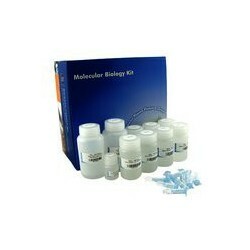 PCR inhibitors such as divalent cations and proteins are completely removed in two efficient wash steps. 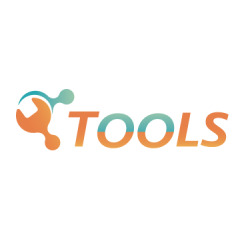 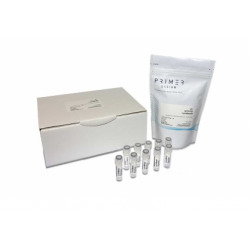 This kit is suitable for buccal cells, pharyngeal swab cells and saliva.